The Audi R8 nearly disappeared from Canada’s October 2012 sales results. Year-over-year, sales dropped 91%… to one. Just a single R8. Month-to-month R8 sales plunged 94%. These kinds of things can happen with low-volume cars in a small market like Canada. 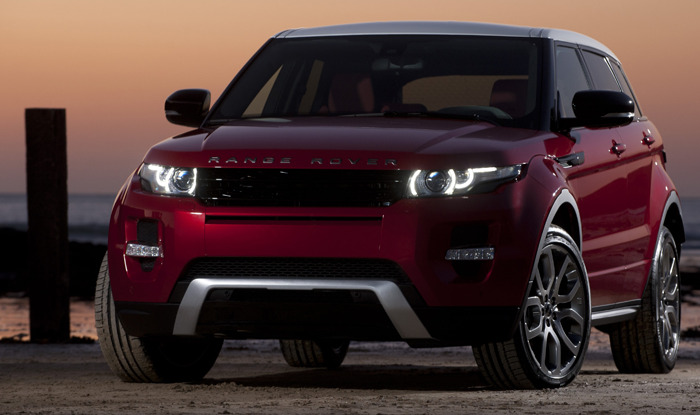 But one doesn’t expect to see Range Rover Evoque sales in a world of hurt, not just one year into its tenure. Yet the Good 12-winning Evoque slid 89% in October to just a dozen units. The BMW X1, which hasn’t sold fewer than 200 units in a single month since its first month on sale, pluned 74% to just 91 units in October 2012. And the Lincoln MKZ, which will be completely replaced by a new model soon, fell 71% to just 26 units last month. Leaf, Cayman, Avalon, 300, Expedition, and Miata were other worst-selling nameplates which suffered drops worse than 50%. Sales of the Infiniti QX56, Land Rover LR4, Infiniti FX, and Chevrolet Camaro were also cut in half on a year-over-year basis. Below, Canada’s worst-selling vehicles are ranked three different ways. As will always be the case in the future, historic brand and corporate totals (monthly and yearly going back to 2004) are now available through the dropdown menu at GCBC’s Sales Stats page, along with results for more than 260 currently sold vehicles. That’s where you’ll find out that the U.S. automobile market is bigger than the Canadian market, and the U.S. market for Audi R8s is way, way bigger. Vehicle must have been on sale throughout October, must not have been officially cancelled by its manufacturer, and must have been showcased on manufacturer’s website in October.